During the past two weeks I have come across and read several videos and articles about elephants, both happy ones of rescue and freedom and sad ones of abuse and murder. My last two Nakshatra posts, Mula and Purvashadha both mentioned elephants as well, and so I feel called to discuss these wise and powerful animal spirits. The first thing I think of with elephants is how much ancient and sacred wisdom they seem to hold. They are also very sentient beings, feeling emotions much like humans do. They cry when set free or when they lose an old and loyal friend; and they play with joy and smile when having fun. These large creatures have tremendous patience, especially when it comes to putting up with years of captivity imposed upon them by humans, yet they also reliably work with humans assisting in moving large objects. This patience strengthens them to have great endurance and determination in overcoming obstacles. In Asian cultures elephants symbolize good fortune and happiness. 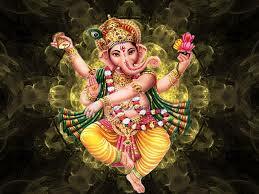 The Hindu god Ganesha represents this good luck. He also assists us in removing barriers and obstacles in our lives. 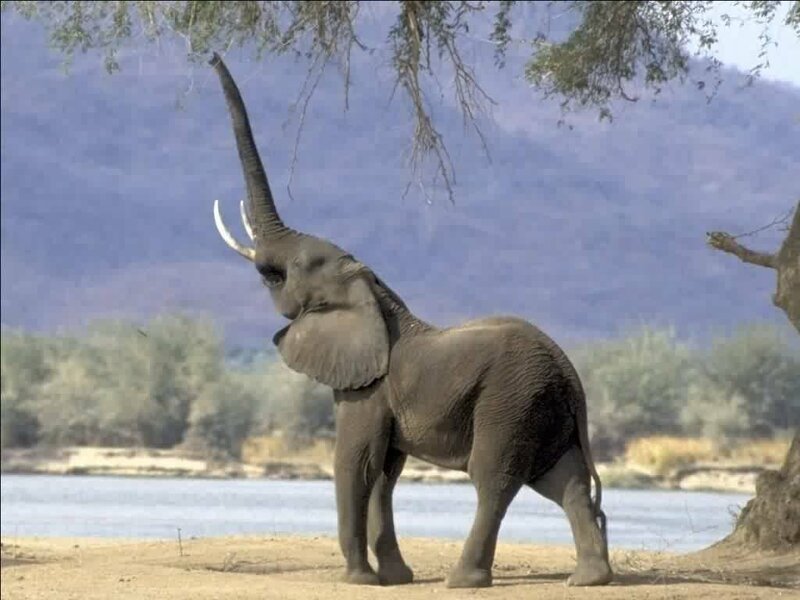 This entry was posted in Animal Spirits and tagged ancient wisdom, animal guides, animal welfare, animals, elephant, Ganesha, patience, San Francisco medicine healer, sentient beings, shamanism, spirit guides, symbolism, totem animals. Bookmark the permalink. Elephants are so amazing!! We visited an elephant orphanage when I lived in Kenya and I got to see some incredible joy as the little elephant kiddies savored a mud bath!! Such amazingly expressive creatures. I love elephants, they represent everything that you describe, Julianne Victoria. I know and love! my animal spirit. May the elephants be free from harm from humanity.